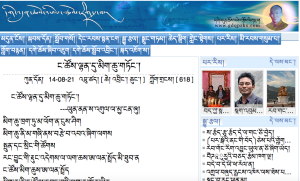 High Peaks Pure Earth presents an English translation of a poem written by a Tibetan blogger on August 4, 2014, and posted online on the Gendun Chophel website on August 21, 2014. The poem is a poem of mourning for the victims of an earthquake that took place in Yunnan, most likely the earthquake of August 3, 2014 that measured 6.1 and killed at least 367 people according to the BBC. 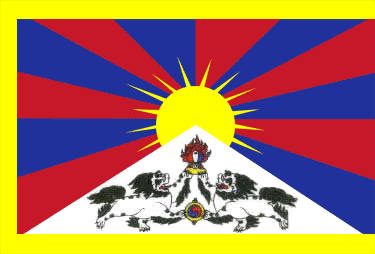 It is not clear from the BBC report how many Tibetans were affected but one blogger was moved to write this poem in Tibetan. Yunnan province has seen several earthquakes this past year, the most recent one being on October 7 and measuring 6.4. 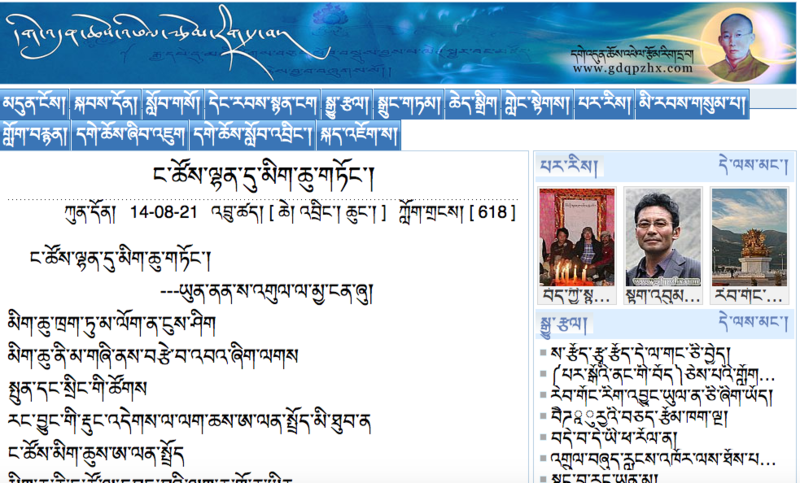 In 2011, High Peaks Pure Earth published a poem in translation that was written in commemoration of the devastating Yushu earthquake.